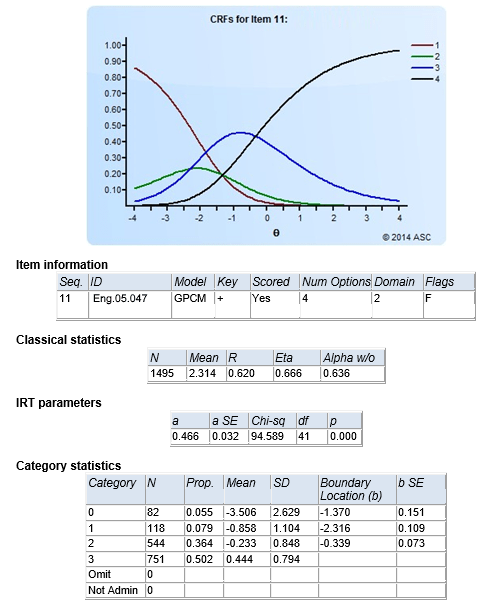 How is IRT better than Classical Test Theory? Xcalibre 4 is available via download as a demonstration version limited to 50 items and 50 examinees. This allows you to get familiar with the program immediately. Please fill out the form on the left and you will automatically receive a link to download Xcalibre. Run the installer, then check out the manual and example files to start calibrating with IRT.